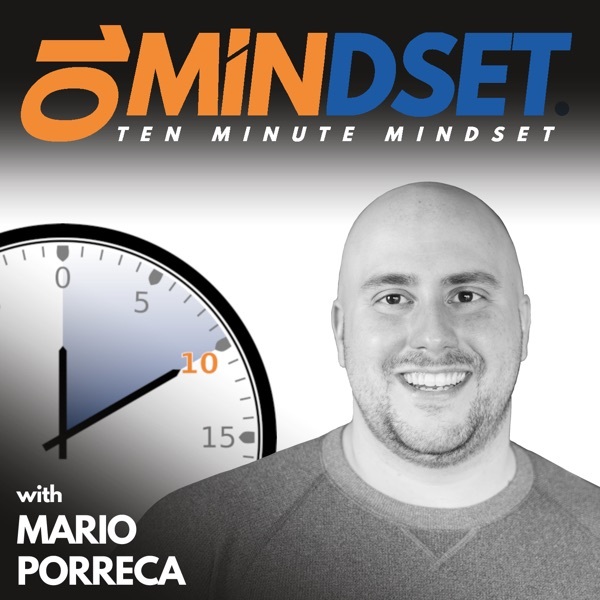 Anna Lichnowski is back on 10 Minute Mindset to discuss what makes her personal story so powerful, how she uses her transformation to help others, the power of balance and boundaries, and why she believes coaching is so powerful. Coach Anna Lichnowski has been an influential member of the New Jersey business community for several years. Her entrepreneurial experience has spanned across several industries including the financial, real estate (investment), marketing, technology, retail, and professional development sectors.